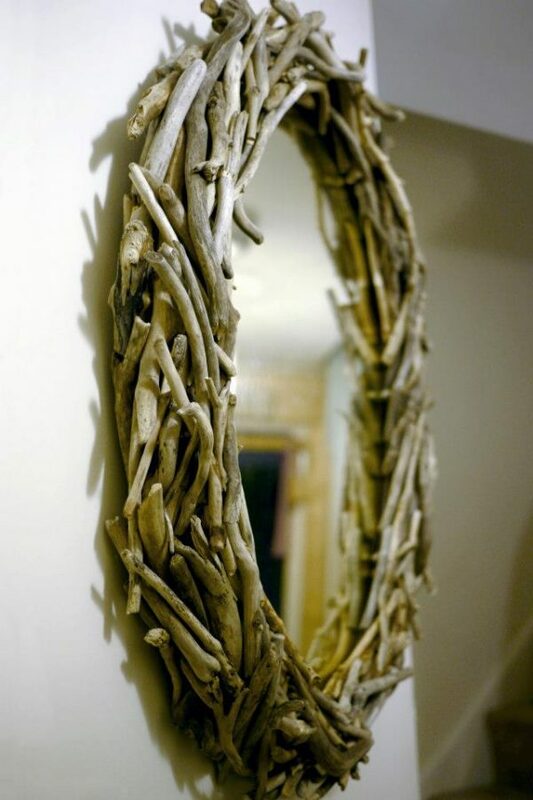 Beautiful and intricately detailed, this Large Oval Driftwood Mirror is a unique feature piece on any wall. 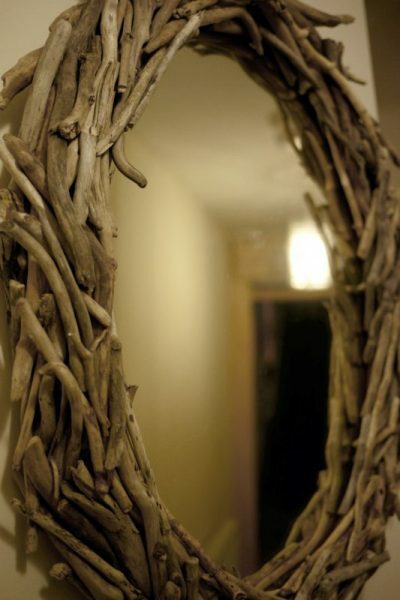 Bring elements of the Celtic Coast into your home with this stunning hand-crafted mirror. 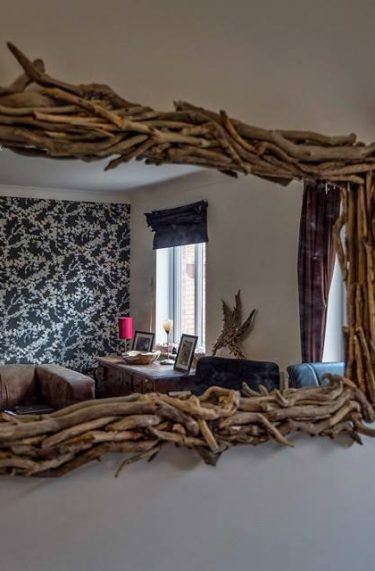 Natural wooden tones and soft colours mean this beautiful mirror integrates easily with modern as well as more traditional homes. Bring a room to life with these gorgeous, ready to hang Driftwood Mirrors from Celtic Coast Creations. Commission your own bespoke mirror, hand-crafted and custom made to fit your space. Get in touch and order yours today! 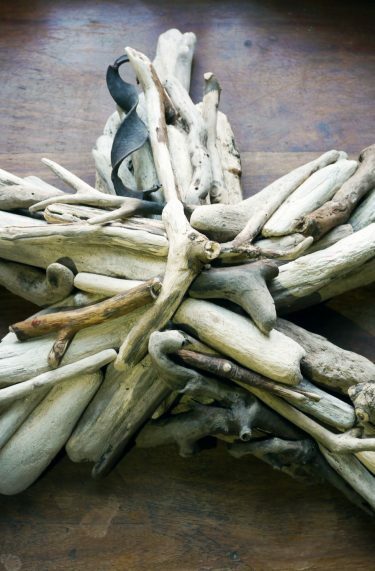 The creative process transforms individual pieces of driftwood into beautiful unique pieces of driftwood art. 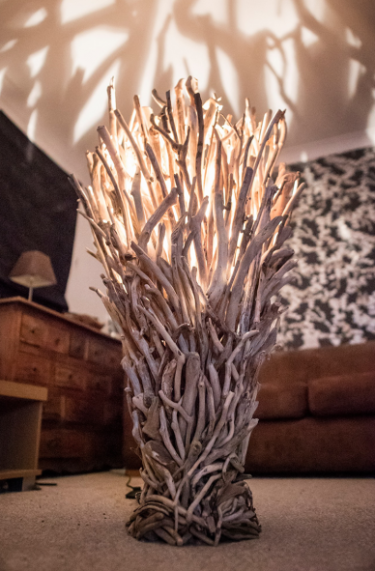 Each piece of driftwood is lovingly prepared and sanded carefully by hand before being glued into place. 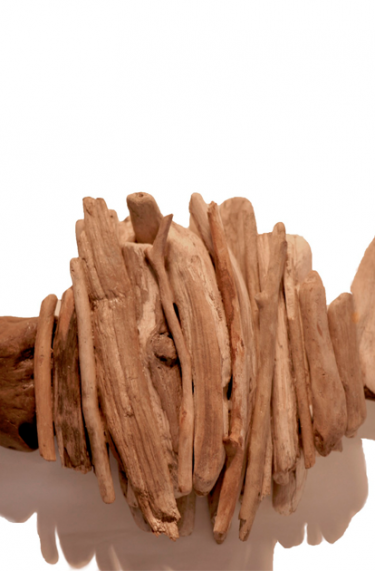 Shaped by nature, sculpted for you. 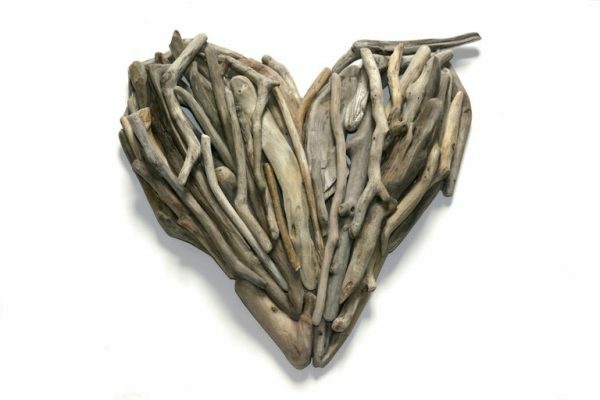 Order your very own piece of driftwood art today, and have it custom-made especially for you. 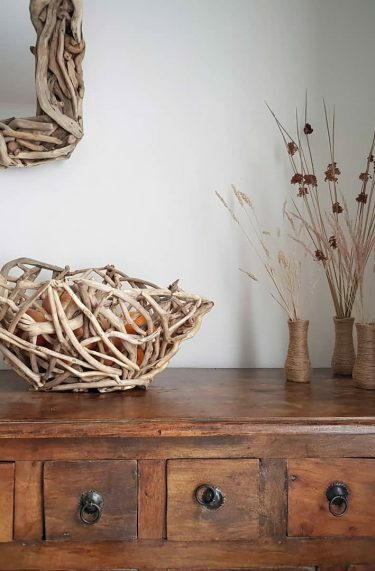 Get in touch via the contact us section of the website or via social media: Facebook, Instagram & Pinterest.